Our Nanaimo Store opens their doors Summer 2016! Be sure to come by for some grand opening in store specials! Every year around Halloween we are amazed by the creativity of our customers. 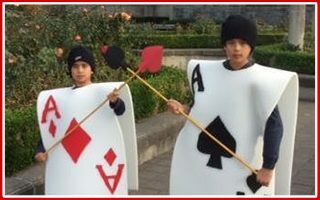 From Chicken suits to trains, decks of cards to minions, our custom cutting team is ready to help make your dream costume a reality. The Save Sad Sofa Giveaway! 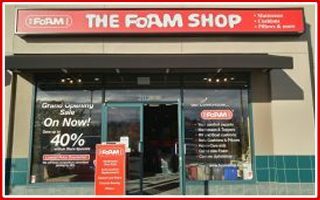 Merry Christmas from The Foam Shop!